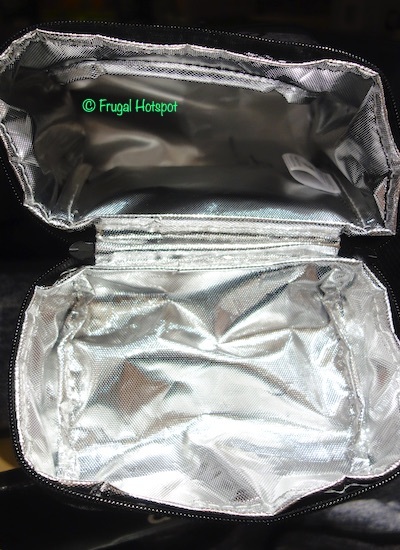 This cool-looking lunch bag has a good amount of storage space for your food and drink with 3 zippered compartments and a mesh pocket on the back. 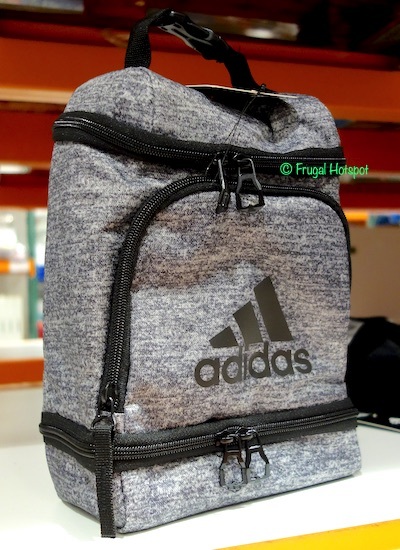 It comes with a buckle feature to attach to a backpack for convenience. 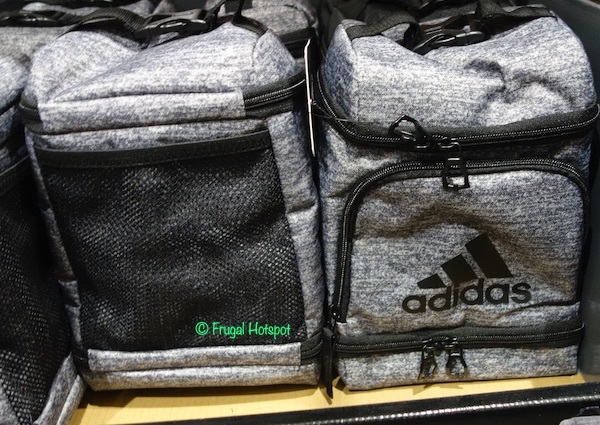 Select Costco locations have the Adidas Excel Insulated Lunch Pack on sale for $9.99 (after instant savings), now through April 9, 2019. That is $3 off Costco’s regular price of $12.99. While supplies last. Item #1236490. Model# LP5841. 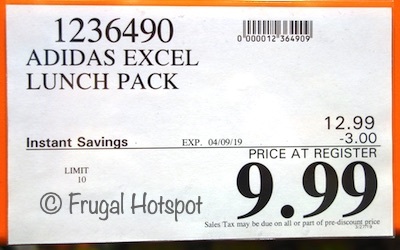 Price and participation may vary so it may not be available at your local Costco or it may not be on sale at your local Costco or it may be a different price at your local Costco. Prices & sales dates may change at any time without notice. Photos may not be a perfect representation of the product. Description of product is garnered from product packaging. This is not a product review.